How Do You Clean the House When Moving Out? Moving out of your home can be an exciting, but stressful, time. It’s exciting because you are moving to a brand new place. It’s a fresh start. But there is so much to do and so little time. Plus, especially if you are a renter, you want to make sure you get that security deposit back. How do you do that? 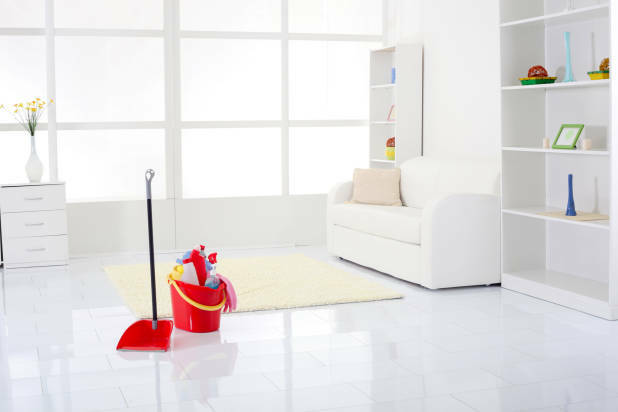 By making sure the house (or apartment) is spotlessly clean! Dust the ceiling fixtures like lights and ceiling fans. Dust every ledge and windowsill. Clean along the walls and baseboards. Mop every bit of floor. Bleach the grout along the toilet, sink, and tub. Clean the dishwasher, oven, and refrigerator. After years of living in one location, a lot of mess will build up. We highly recommend hiring a professional house cleaning service for your move out cleaning needs. It’s a one-time fee that is highly affordable. For house cleaning services Glenview, IL renters can trust for their moving out cleaning, Kamila is the best.